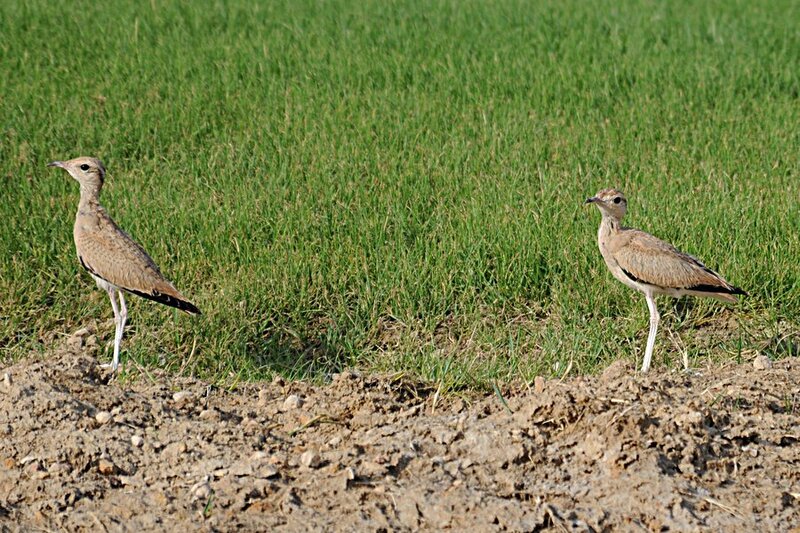 Yesterday I relocated the same two juvenile Cream-coloured Coursers as seen two days ago, in almost exactly the same place as I had originally seen them. 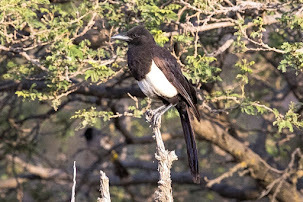 Even though I spent two hours looking for the birds the day I originally found them, I failed to relocate them after the initial sighting. 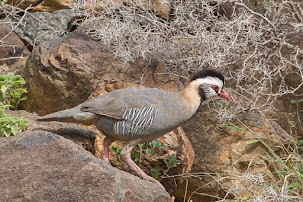 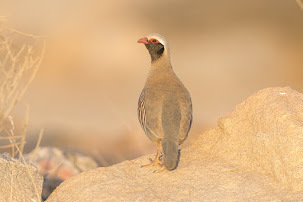 The next day I also spent an hour looking for them without success, so it just goes to show that even large birds can disappear in the stony desert area and I certainly do not see everything that is about on my trips out. 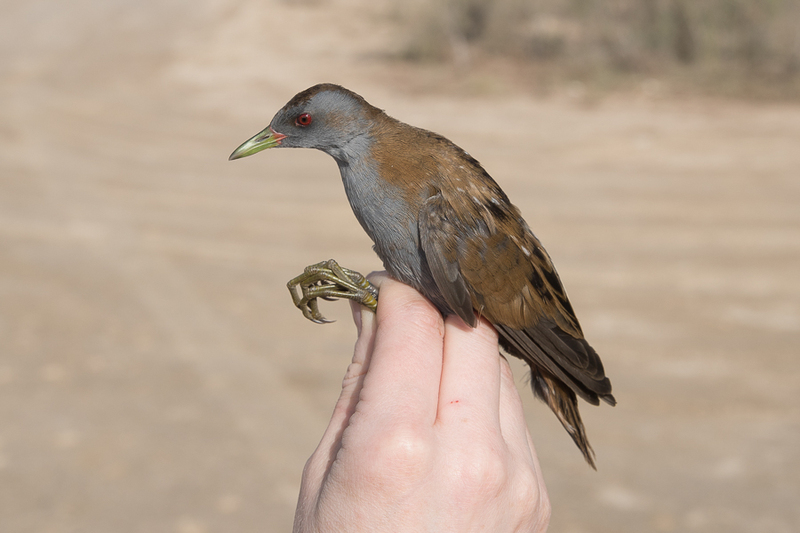 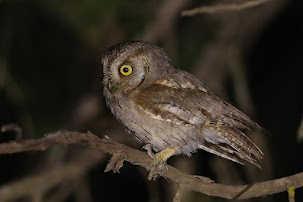 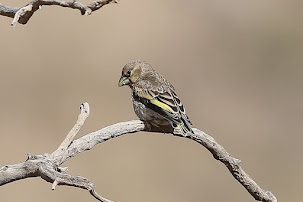 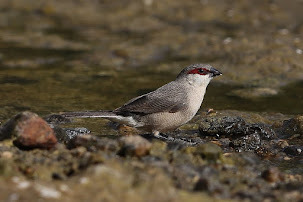 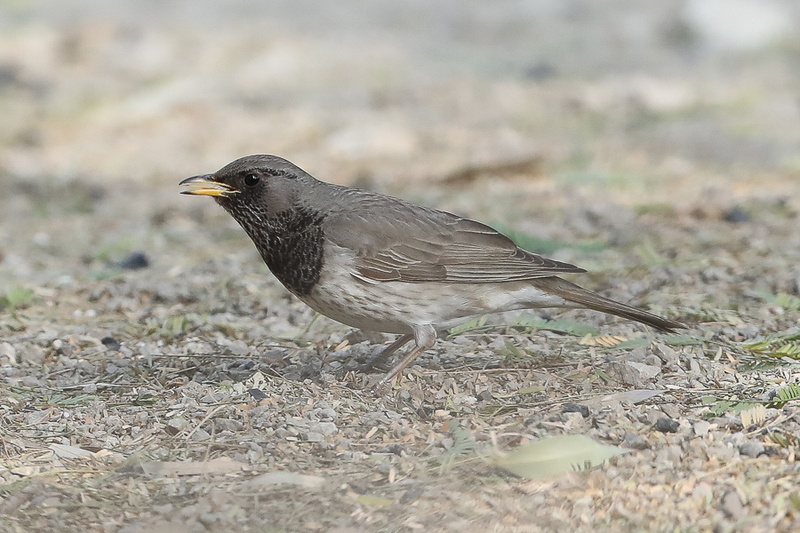 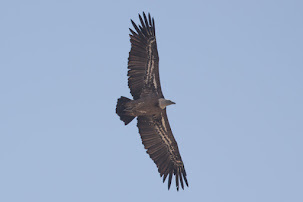 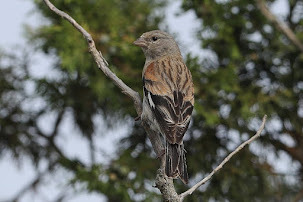 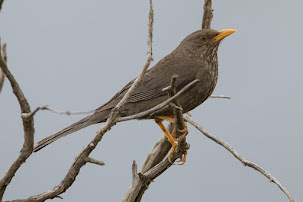 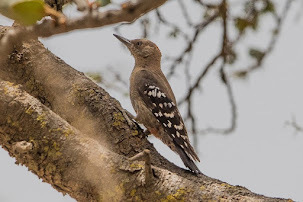 Itai pointed out in a comment on my last post on these birds, that the bird I originally photographed was a juvenile bird and from these photos as well as the views in the field they are obviously juveniles with dark markings on the mantle and wing feathers and a lack of blue on the rear head. 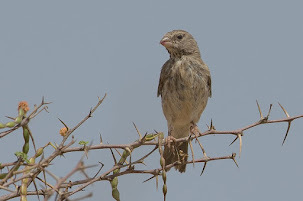 These birds are obviously dispersing from their breeding areas, but like Itai also mentioned these birds have obviously bred nearby, it would be very interesting to know where. 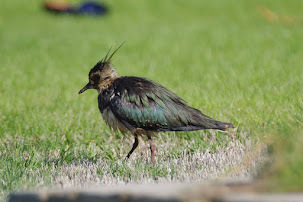 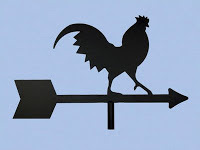 It would also be interesting to know where thebirds parents are as they normally stay in family groups of two adults and two juveniles for a short period after fledging. 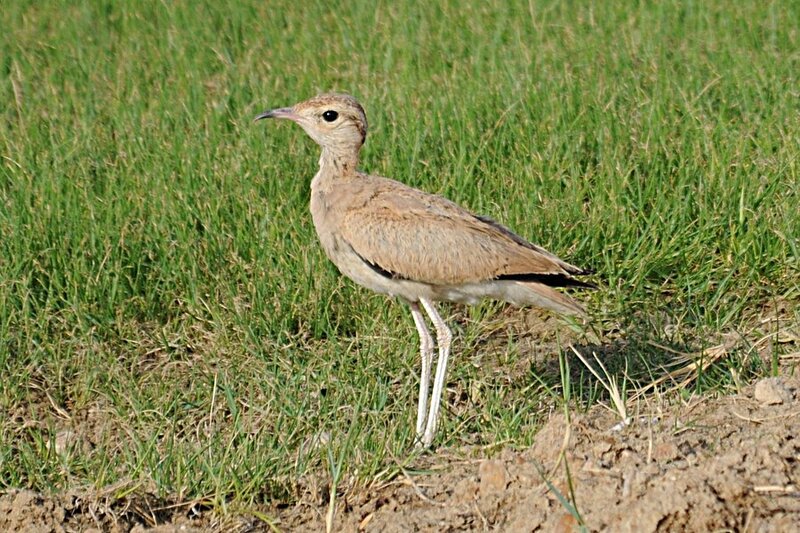 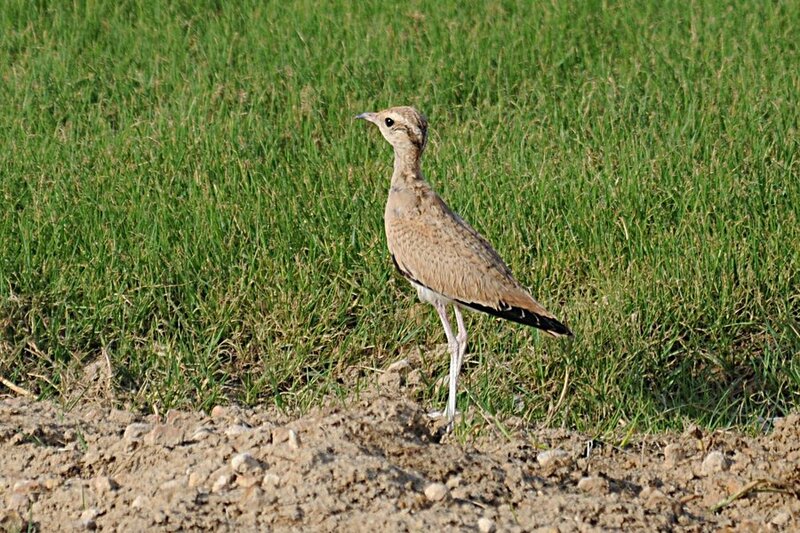 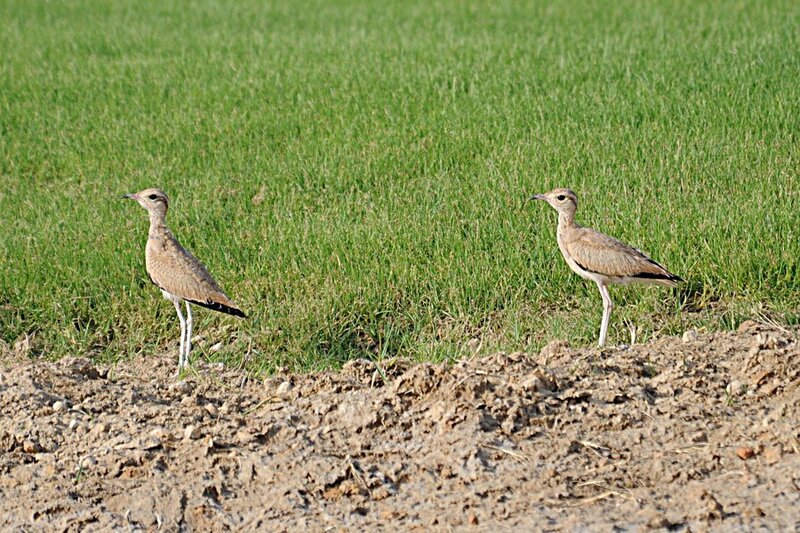 The nominate subspecies of Cream-coloured Courser breeds in Saudi Arabia where it breeds in sandy-gravel steppe desert. 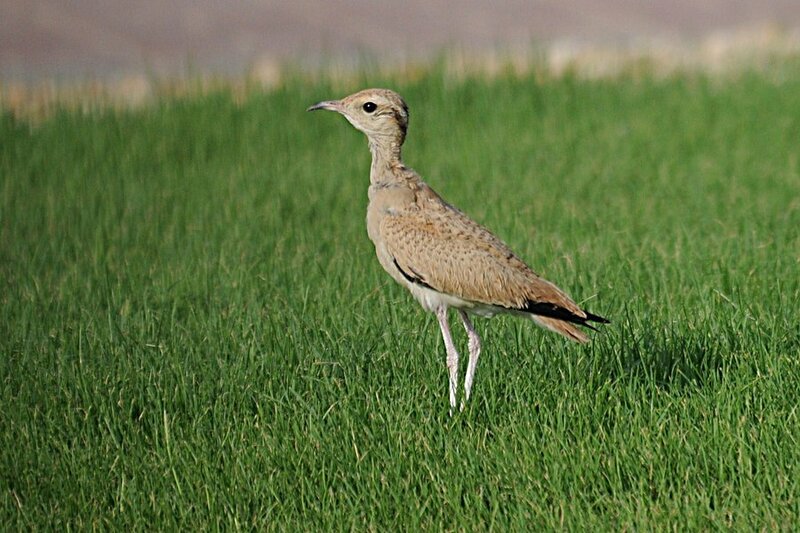 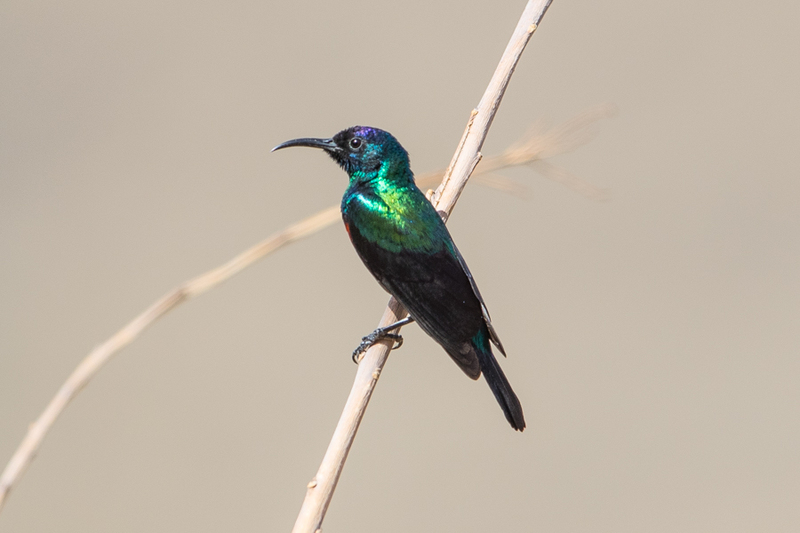 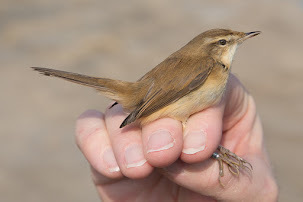 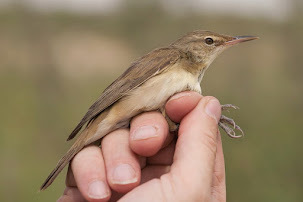 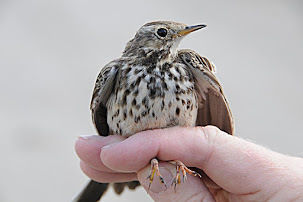 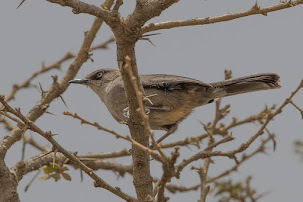 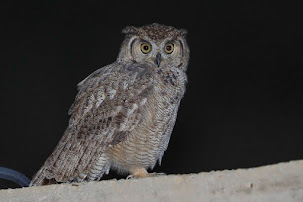 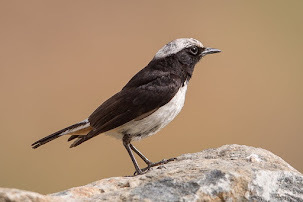 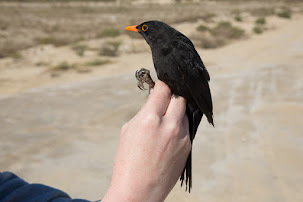 Most birds are resident breeders but they are nomadic in nature and it is though that a minimum of 40,000 pairs may nest in Saudi Arabia with half of these in the Eastern Province. 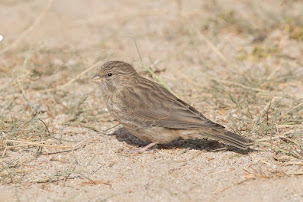 After the young fledge they normally stay in small family groups of two adults and two juveniles, in the vicinity of where they have bred. 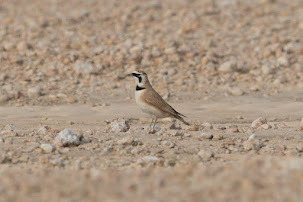 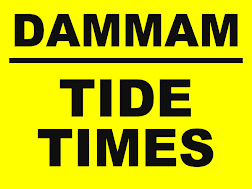 They then quickly join together in larger congregations like the nine I saw last year at the Dammam Airport Pools on 14th July 2011.